Best of 2018, Part 3: The Industry | 1-2-3 SPORTS! We are trying something a little different this year for our year-in-review. Instead of packing our 5-10 favorite stories from the year into one post, we are going to feature a few each day for the next week for some mini posts. We’ll mix in some of our favorite pics/videos/giphs as bookends, and PAL will share some of his favorite music finds as well. We’ll wrap up the best of with a Funniest of 2018 post. If you haven’t clicked through to read the stories we write about throughout the year, then these are the best of the best. Read them! In Part 3, we have stories about the business of sports. 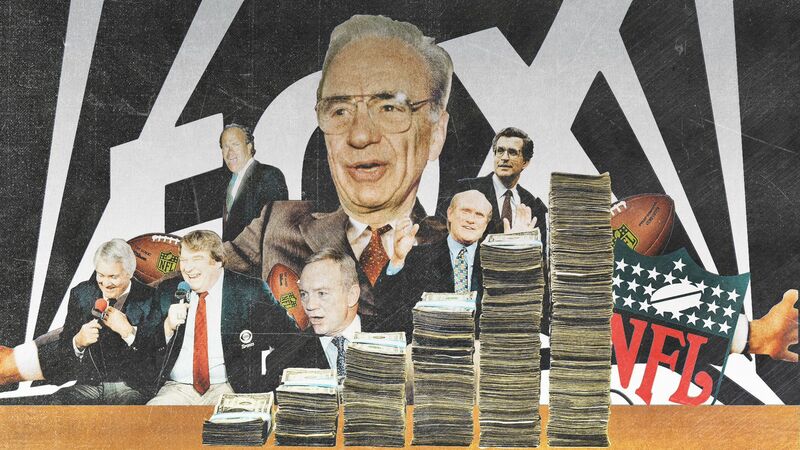 Michael MacCambridge examines what could be the last gasps of Sports Illustrated, while Bryan Curtis dissects how Fox built a television empire on a foundation of of NFL football. SI is about to be sold for the second time in a year. It also recently became a biweekly publication…not that many folks noticed. The end of the print version of the magazine feels imminent, even when – get this – the magazine was profitable last year. [I]f Tiger Woods had managed to win the Masters this year, it would’ve been perhaps the biggest sports story of 2018, but it would have been old news by the time the next issue of SI came out 10 days later. The same goes for this summer’s World Cup, the final of which will come during an off-week in SI’s publishing schedule. And we haven’t even gotten to football season yet. This story is not just about the death of print journalism at the hands of the digital revolution. It’s also about the missteps made along the way that put SI and its parent company, Time, in its current predicament. At some point cost-cutting means quality cutting, and then – worst of all – people stop noticing. SI’s news stories were never about telling you who won, it was about telling you why and how they won, the subtle differences that separated one world-class athlete or team from another, and the endless ways that people revealed their character through competition. Furthermore, what the magazine learned, again and again in the coming decades, was that a sports event being televised only increased interest in those stories. 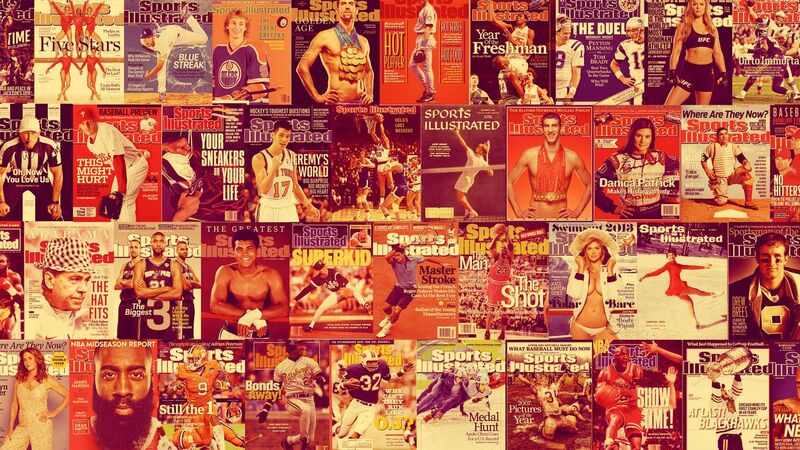 The more people saw of a sport, the more they wanted to read about it. And SI was there, to provide the best story, the deepest understanding, the telling picture, the last word. TOB: This was great, but sad to read. 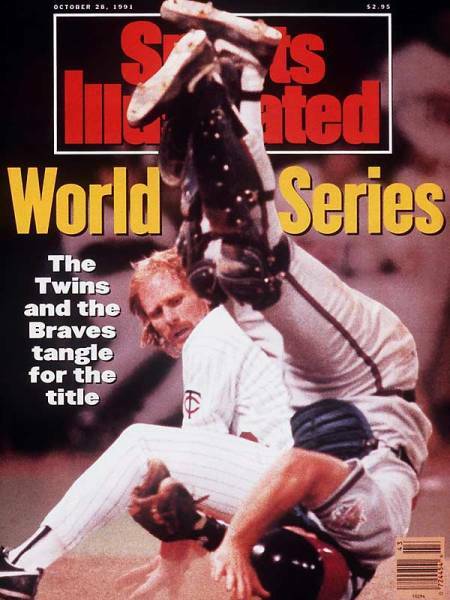 In many ways, Sports Illustrated changed my life. Or rather, it shaped who I am. That sounds dramatic, but I don’t think it’s an exaggeration. As a kid, from about age 8 until 15, sports were my life. I lived and breathed it. I watched SportsCenter every night; I watched the NBA, college basketball, college football, MLB, and the NFL, every single day. I even watched a lot of hockey back then. I’d watch until I got the itch to run outside and play the game myself. And every single week I’d get Sports Illustrated in the mail, excitedly take it upstairs, and I’d lie on my bed, and read that damn thing cover to cover. 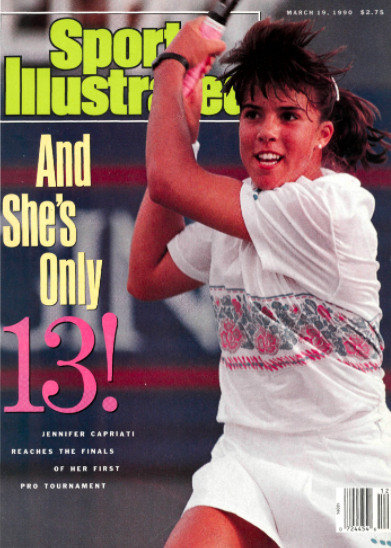 I’ll never forget my first issue was Jennifer Capriati, who made the finals of the Virginia Slims tournament at the age of 13. I have an uncommon amount of sports knowledge in my brain from reading SI, and not just the ones I got weekly. Each time I would visit my grandparents, we’d stay in my uncle’s old room. And each night at bedtime, I’d go into his old closet and sift through the giants stack of Sports Illustrateds from the 70s and 80s, when he was a kid. The magazines were 10, to 20 years old at that point, but I didn’t care. I think the spirit of Sports Illustrated lives, for Phil and me, in this website. In the article, MacCambridge correctly notes that a perceived problem for Sports Illustrated is that, by the time it hits your mailbox, it seems like last week’s news. When a major story hits, by the time you can read it in SI, many fans have digested all they needed to – on Twitter, or Yahoo, or ESPN.com – three or four or more days prior. But isn’t that actually the beauty of SI? When we started this website, almost four years ago, our philosophy was to publish once a week because the time allows us a little perspective to digest what has happened, or what we’ve read. Twenty years after I last regularly read SI, life’s realities have reduced my ability to watch hours and hours of sports every day. Getting to sit down for a couple hours and watch a baseball game is a treat. I certainly don’t sit down for two hours a week to read Sports Illustrated. But I think I’m going to start. I hope it’s still good. If so, I’ll be sure to keep the old ones in a basket in the garage, so my kids can stumble on them like I did. December marks the 25th anniversary of FOX obtaining NFL rights, and the article below is an oral history of how that happened. I don’t knowingly care about what networks are airing what games, but this story reveals so much about the time, the role sports played on the three major networks (a promotional vehicle for other programs), and a new breed of sports franchise owners were starkly different than the old guard. At the core of this story are two sides looking at the same thing and seeing something the opposite: CBS, NBC, and ABC saw an annual renewal of rights with old owner friends, while Rupert Murdoch and Fox saw NFL – specifically NFC football, with teams in large markets like New York, Chicago, Philly, and San Francisco – as a way to build a television network for decades to come. While many thought Murdoch overbid for the football rights, he saw the as a cheaper alternative to buying one of the old networks outright. Added to the mix was a tough economy at the time, which led to each of the three networks being run by bottom line CEOs who spent their time watching the stock prices ebb and flow. At one point CBS as actually trying to convince the NFL to take a paycut! Murdoch was not as short sighted. When he does a deal, Rupert’s thinking about, “What’s this going to look like 10 years out, 20 years out? Will this help me build a network?” The other guys are trying to manage financials for the next quarterly financial report. Fox bought 4 years of NFC rights, plus one Super Bowl, for $395MM per year, which was $100MM more than CBS was willing to offer. Five years later, under new management, CBS bid $500MM for the weaker AFC package. TOB: This was great. The thing it was missing that I was wondering about – how much did they have to invest in infrastructure? How did they know what they needed? Did they just hire all the technicians from CBS, too? I care way less about how they hired Matt Millen than how they figured out how to make it work. I have plenty of female friends. My mom, Pam’s mom, my aunt, although she just blocked me on IM.